Wonderbox.tv Media Centre (WBMC) are unofficial Android forks of Kodi and benefit from the latest official plugin updates. WBMC v17 and v18 have Confluence added to the skins, the Adaptive and RTMP Video Player Input Stream clients pre-enabled and allow unknown sources by default. 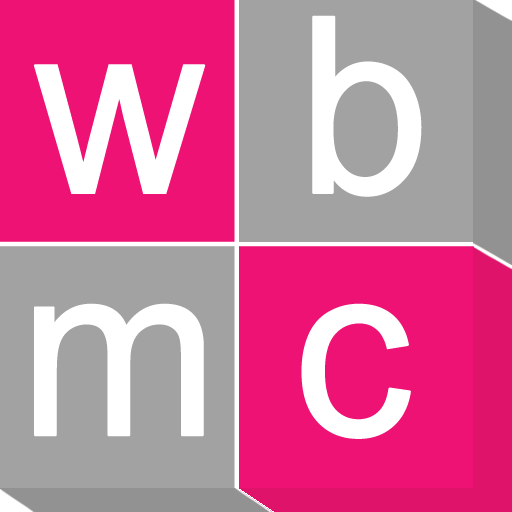 WBMC v16 supports Python v2.7. Wonderbox.tv Media Centre (WBMC) is free. Please credit us with a link to here or our homepage if you would like to redistribute it.